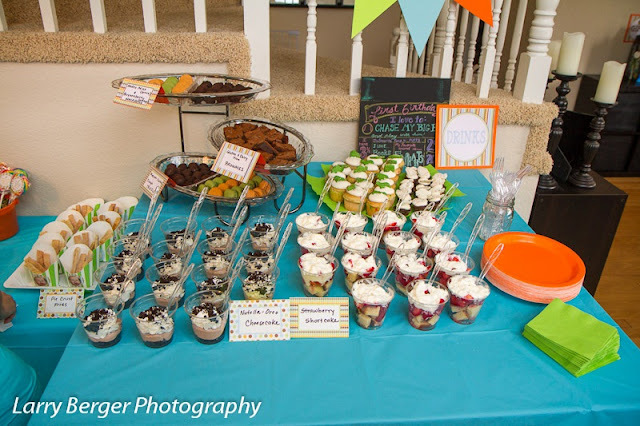 MOMMY'S SWEET CONFESSIONS: Meet and Greet Social! It's Time for a Meet and Greet Social! It is so much fun to meet new friends, so happy you stopped by! Aww thanks! Nice to see you! Thanks for this great hop! I shared it on Google+ and Twitter. I linked up a few of my links. I have 5 blogs and all my links are listed on all my blogs, so it's easy to see what my topics are that I like to write about. Sorry this never showed up, got flagged as spam, took me this long to remember to check the spam comment folder. My apologies! Thanks for linking up and sharing it as well! I agree! Thanks for joining! Hahahaha! Definitely yay for new blogging buddies! Thanks for coming and sharing! What a great idea, Lindsay!! Thanks so much for including me. :) Have a wonderful weekend! No, thank you for joining! It is so wonderful to see you here! Great idea!!! Thanks for hosting and the invite. Thank you for coming on over and joining, welcome! Thank you for coming over and linking up, nice to see you!